SAN RAMON — Host, Sarah Rutan: If you’re tired of spending money and time on maintaining your lawn, it’s time to consider an alternative option. Today we’re in San Ramon with Diamond Certified Expert Contributor Jason Webb of Artificial Grass Pros to learn about the benefits of a synthetic lawn. SAN RAMON — In an effort to conserve water, many California homeowners are converting their lawns into more water-wise landscapes. 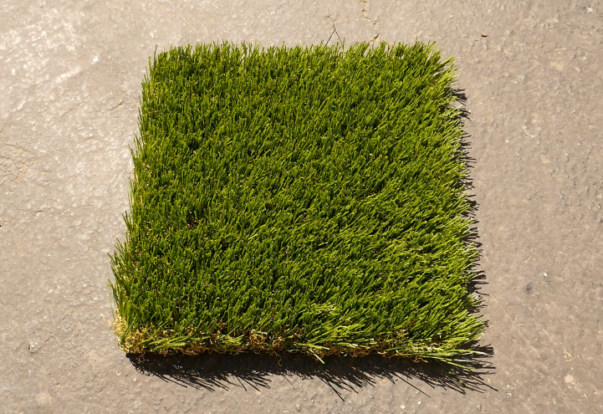 In addition to drought-tolerant landscaping methods, one option that’s steadily growing in popularity is synthetic lawns. 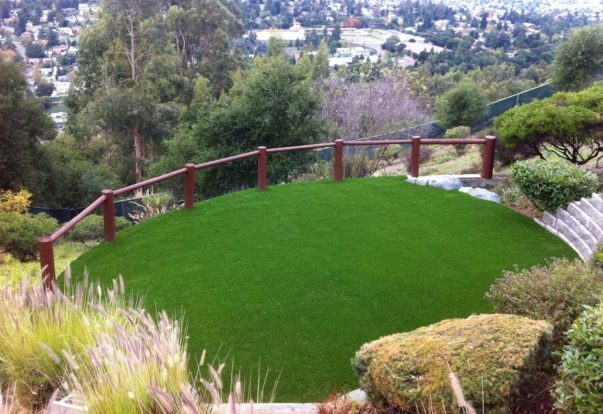 These lawns offer the dual benefits of maximizing water savings while retaining the authentic look and feel of conventional grass. In addition, synthetic turf requires virtually no maintenance, which makes upkeep like mowing and fertilizing a thing of the past.